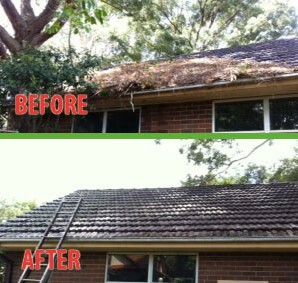 Operating over 25 years in the Sydney region, we are No. 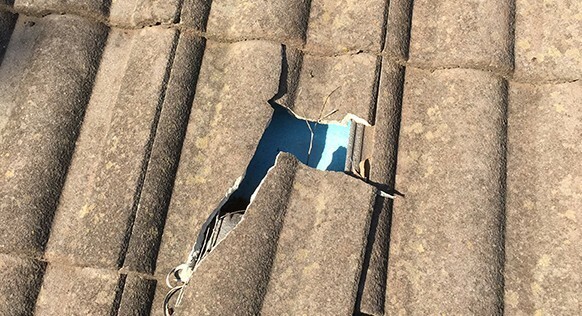 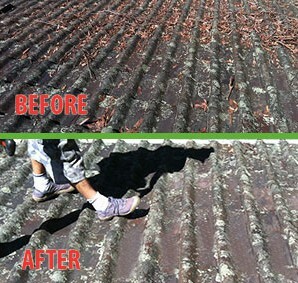 1 when it comes to Roof Repair jobs. 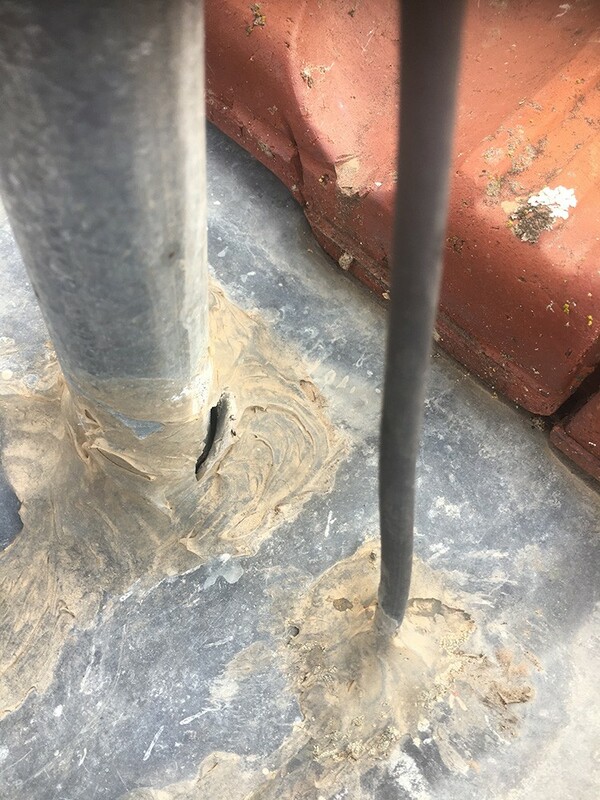 Whether you’re just experiencing a few drips or you have a potential flood on your hands, a leaking roof is always a big problem. 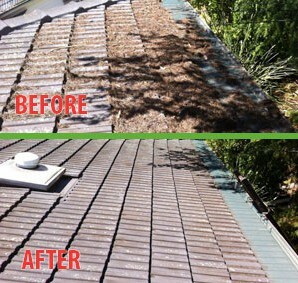 Unlike other types of damage that might occur around the home, a leaking roof can – and will – spread. 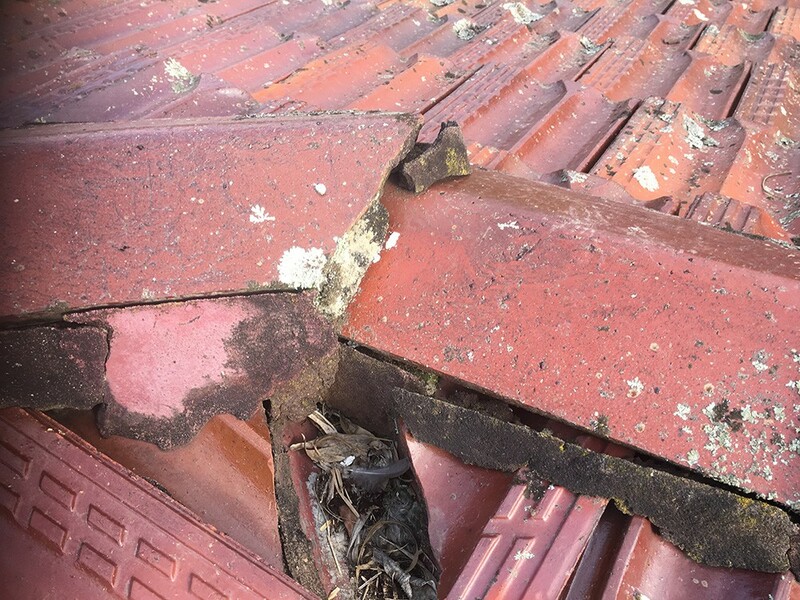 This can lead to numerous other problems, from the loss of stability in your house or building’s structure to the potential growth of mould. 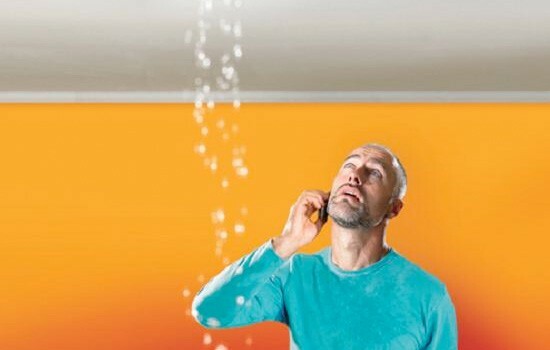 The instant that you notice there is a leak of any kind in your home, it is important to seek out help from an expert team with knowledge and capability. 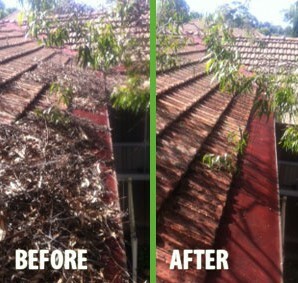 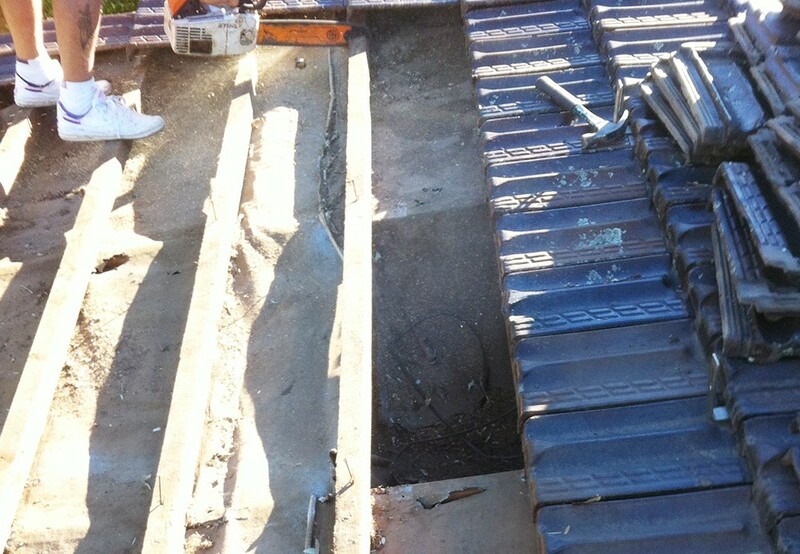 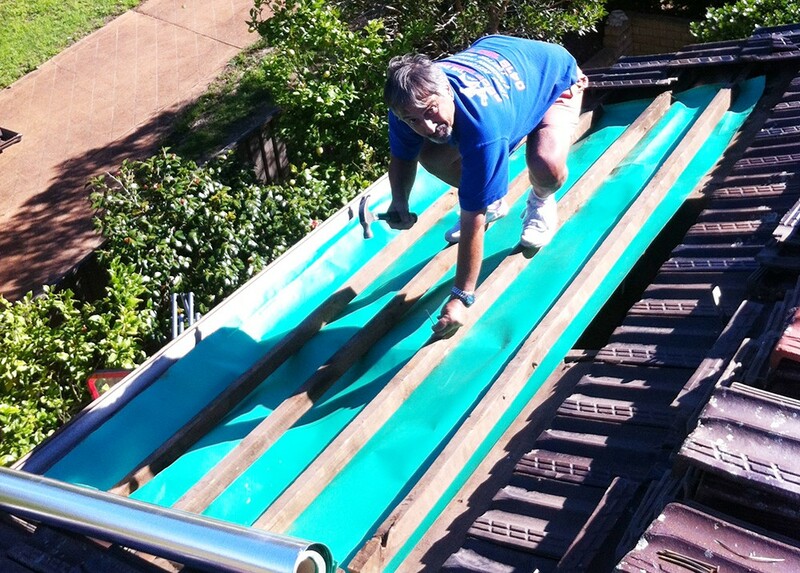 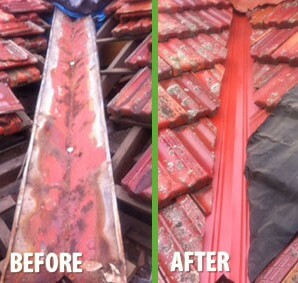 Since 1986, our experience in gutter cleaning and roof maintenance have provided only the best quality services to clients in the Sydney metro area. 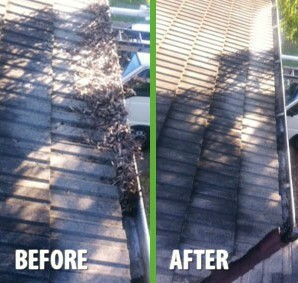 Our emergency service team can be on their way to your home the instant a problem arises. 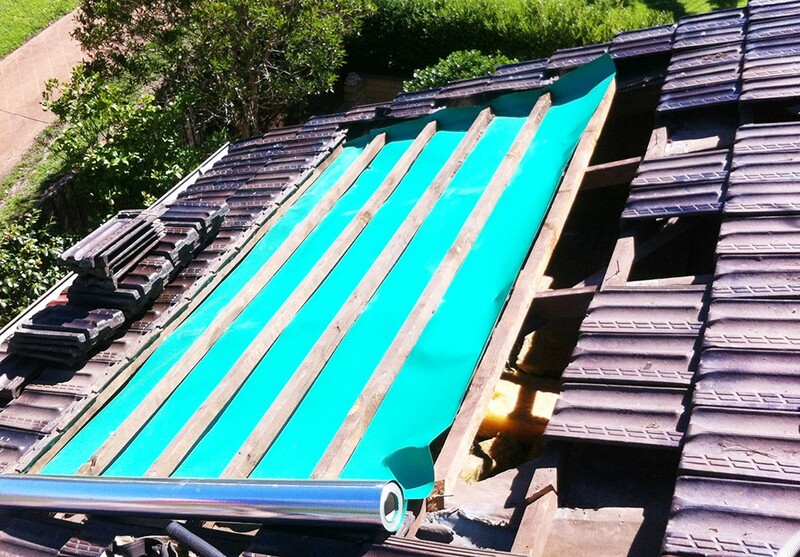 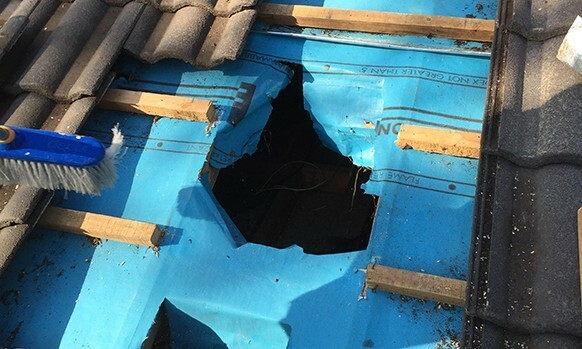 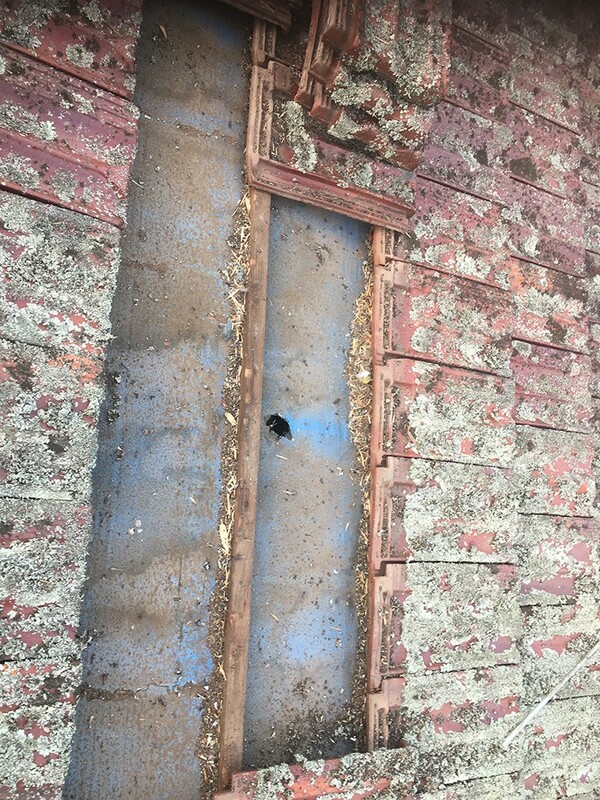 Before we even begin to work on the repairs that you need for your home, we will begin using tarps and other materials to ensure that the leak causes no more damage in either your home or on your roof. 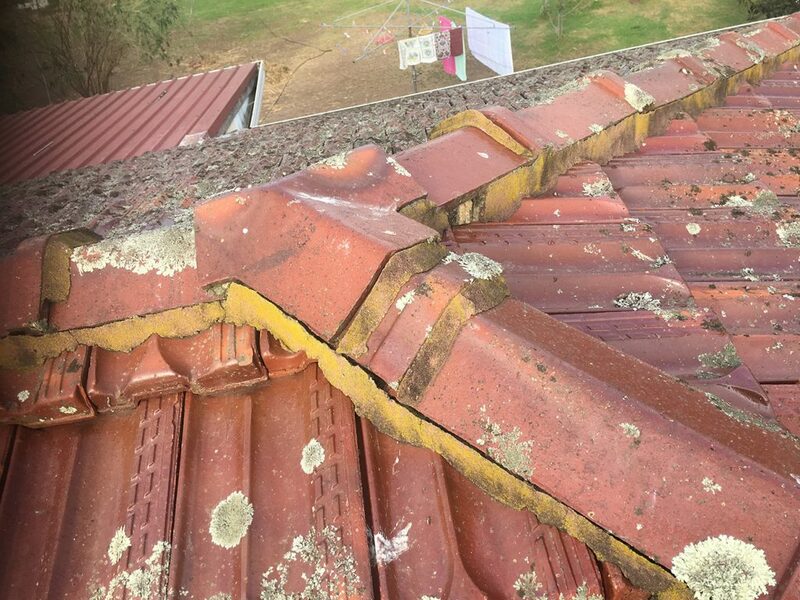 For the smallest repairs and jobs that need to be done, we can usually meet homeowners within 24 to 48 hours to take care of the issue and to resolve it immediately. 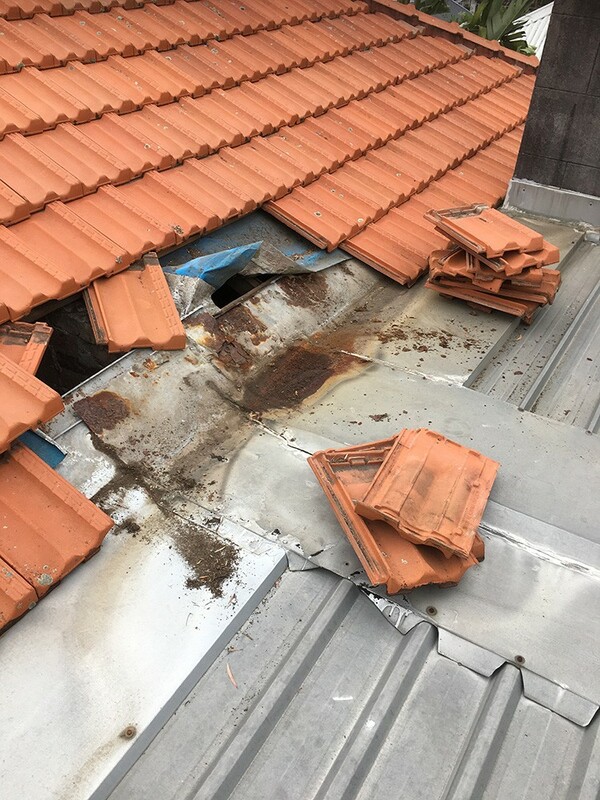 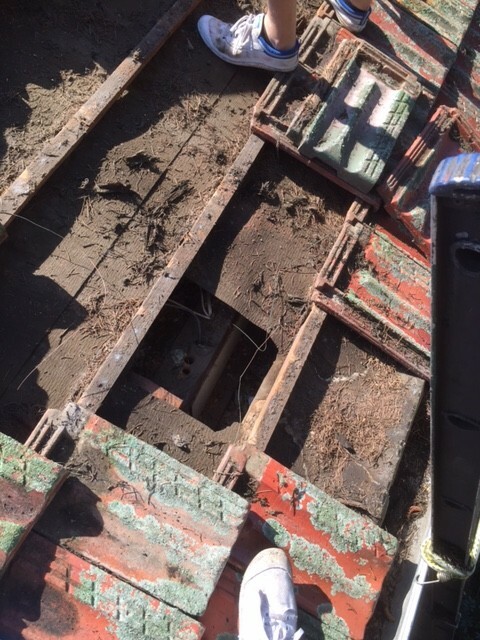 For larger issues, we will do our best to mitigate the potential damage to your property and will come up with a plan that will ensure the issue is resolved in a timely manner, and without causing further problems for you, your family, or your business. 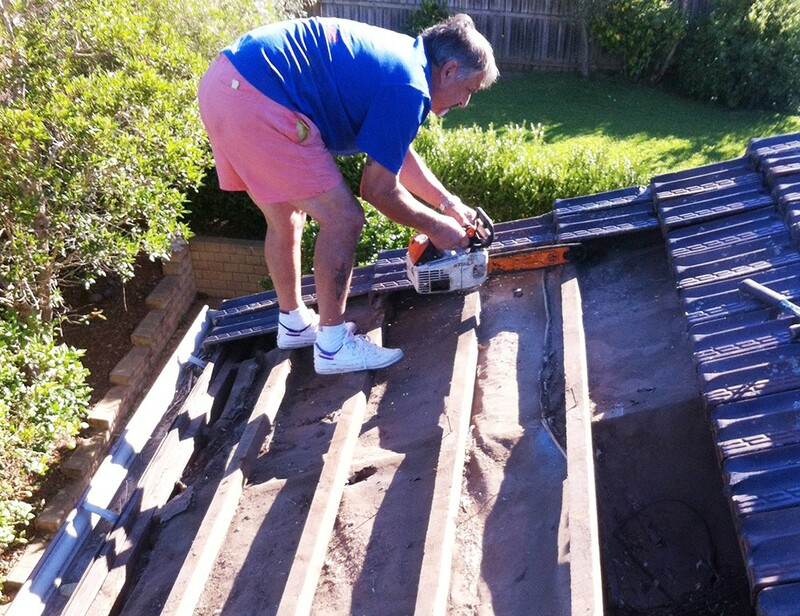 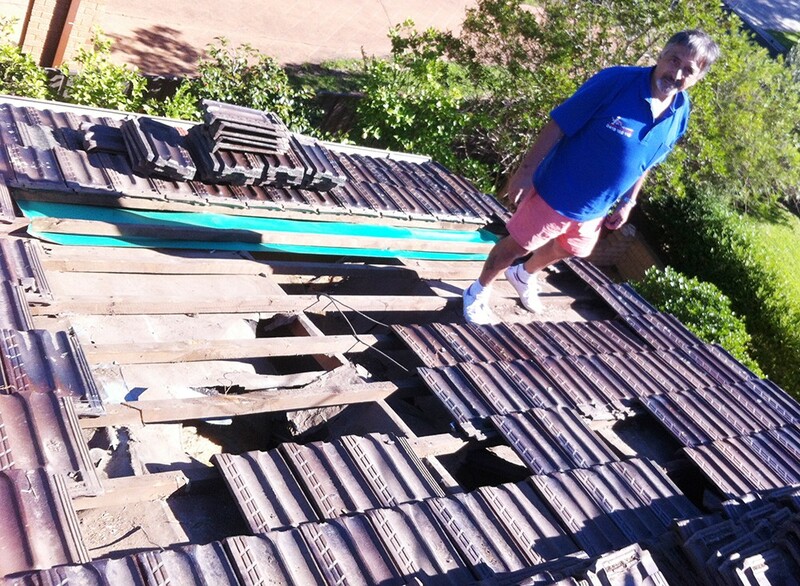 When you are looking for leaking roof repairs in Sydney, keep in mind the extensive record of excellence held by The Sydney Roof Doctor. 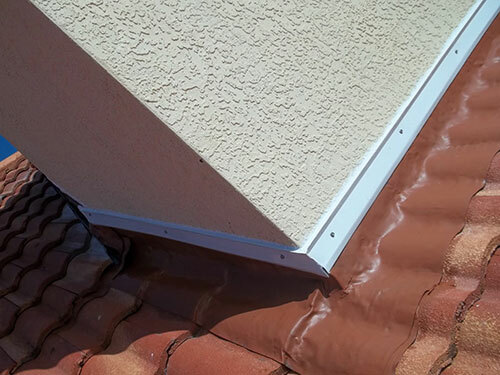 You can contact us at any time, twenty-four hours a day and seven days a week, and we will get started on a customized plan to resolve your problem as quickly as possible. 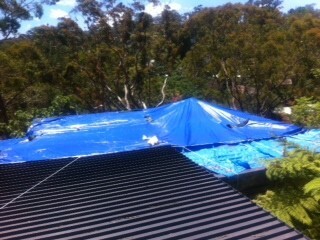 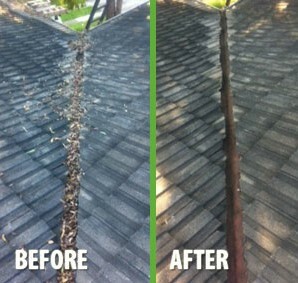 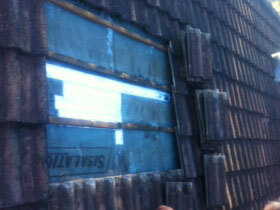 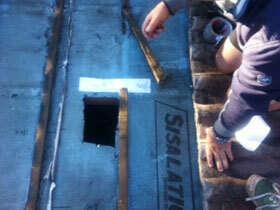 We fix ALL leaking roofs!